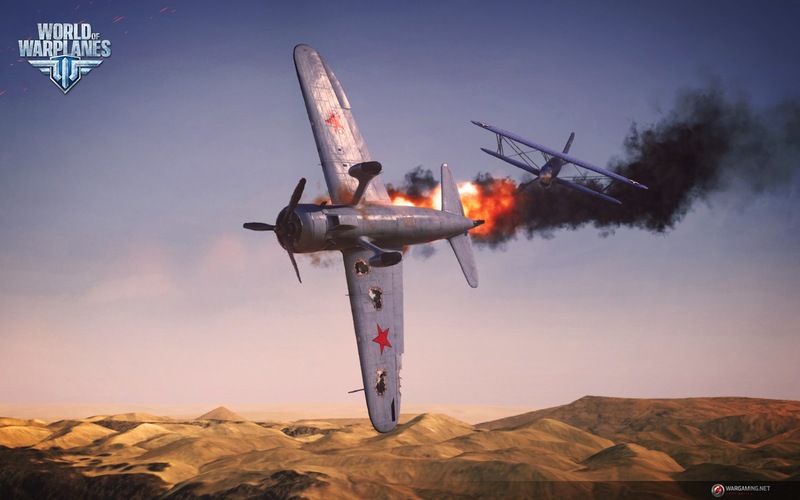 Word of Warplanes launches late next month, Wargaming announced today, following two months of open beta. 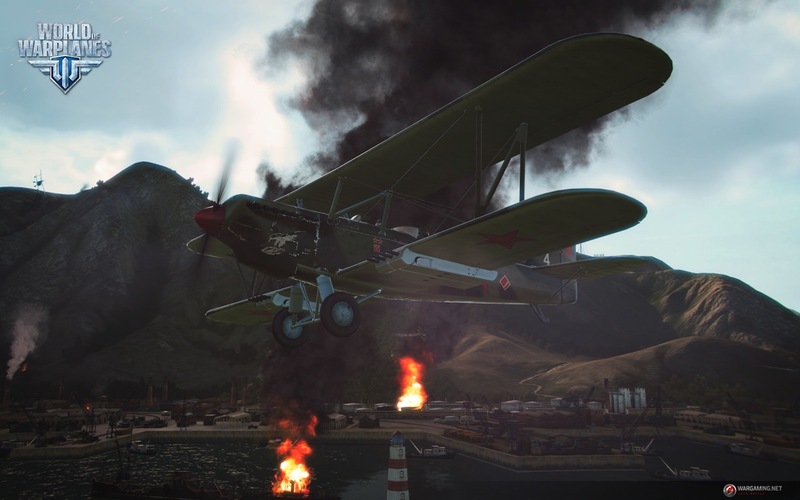 The free-to-play aerial combat MMO hits CIS territories on September 25, and comes to Europe and North America on September 26. 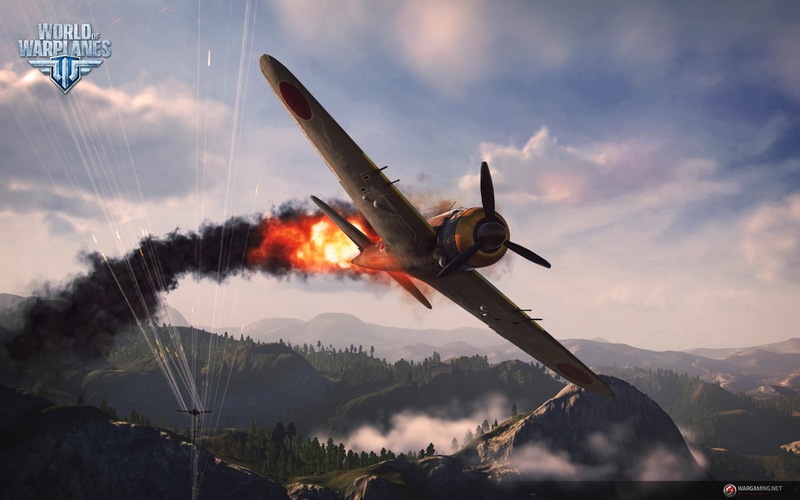 “Close to” 3 million players have registered for the beta, which has seen over 202 million battles to date. 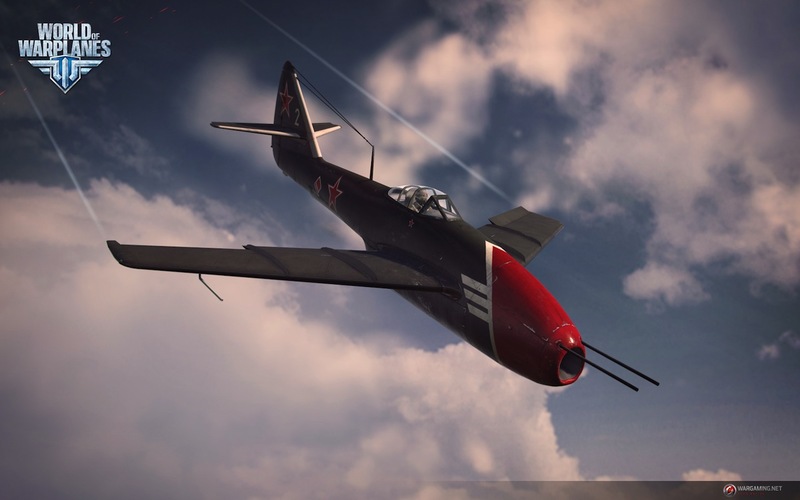 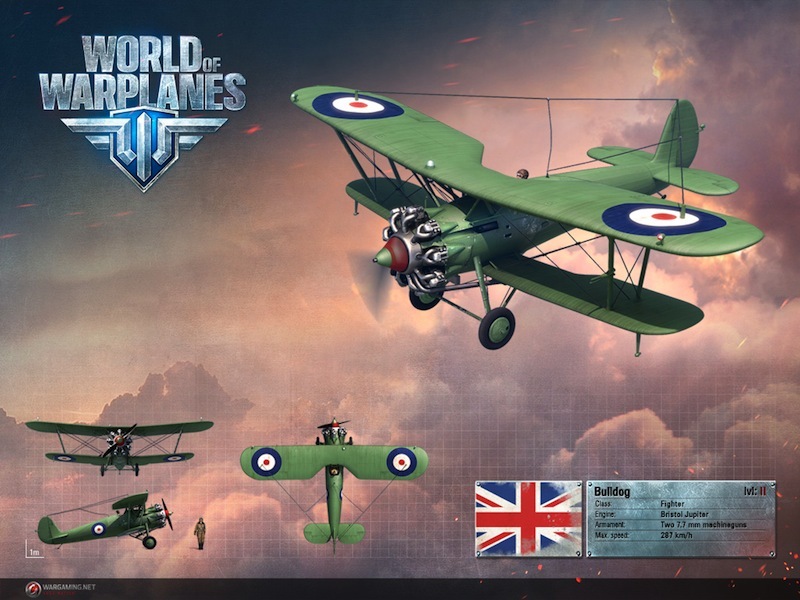 At full launch, World of Warplanes will have more than 100 planes. 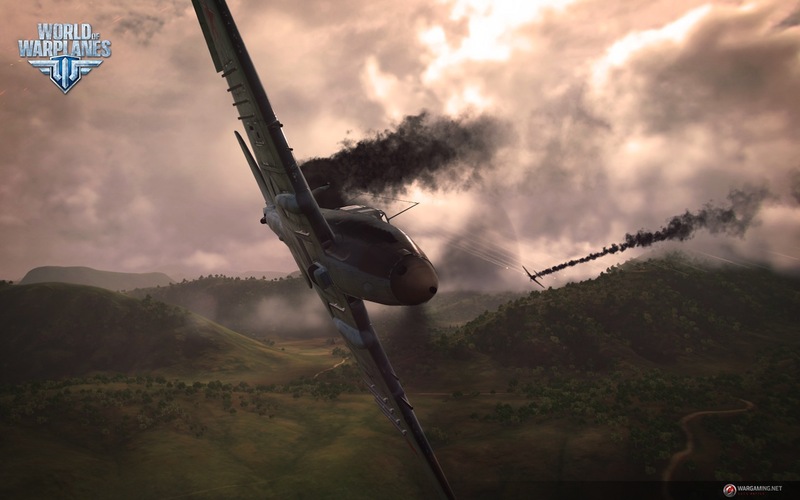 That’s it, apparently. 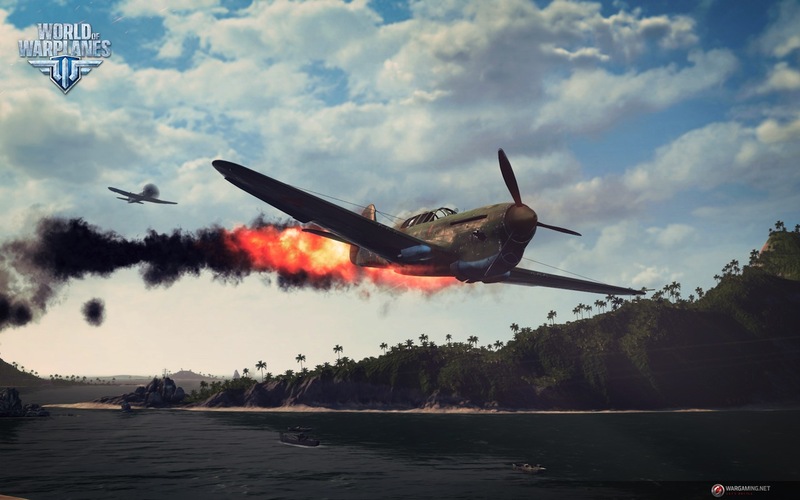 Here’re some screens and a couple of renders as well as a new trailer to celebrate the news. 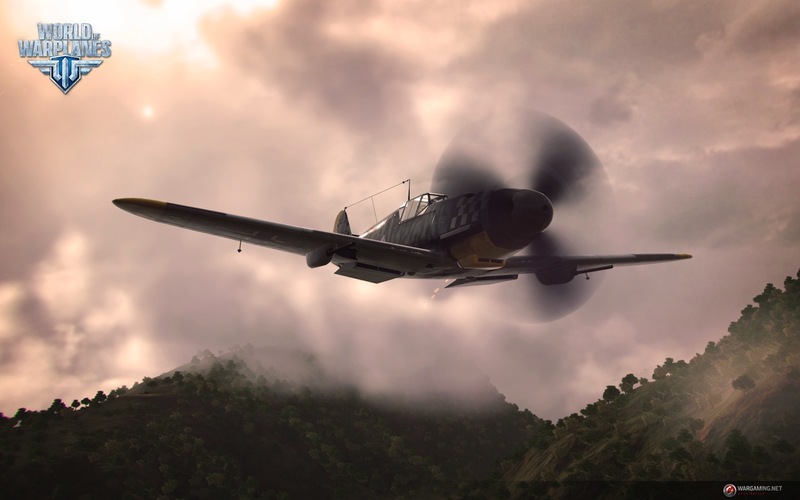 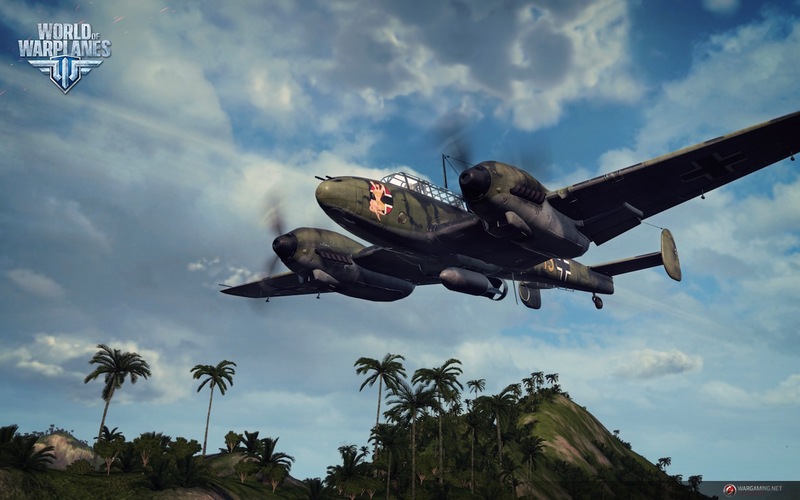 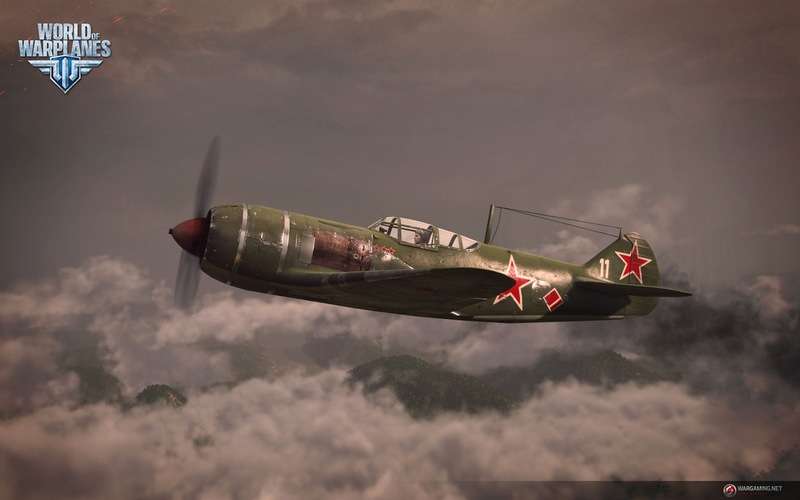 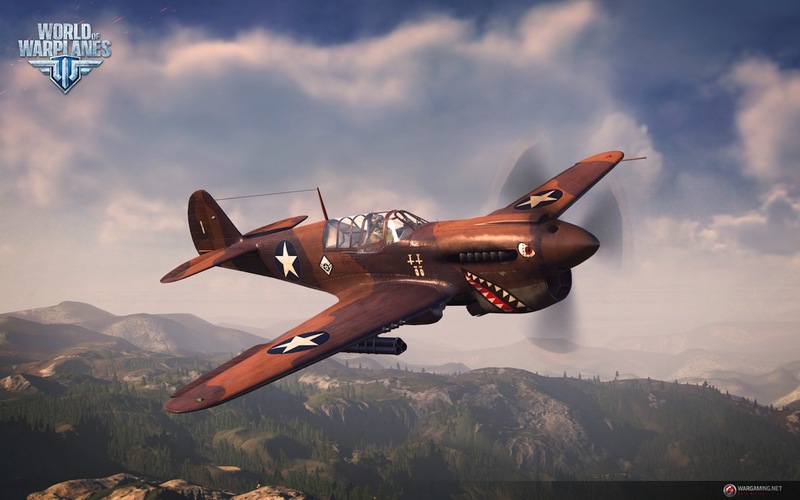 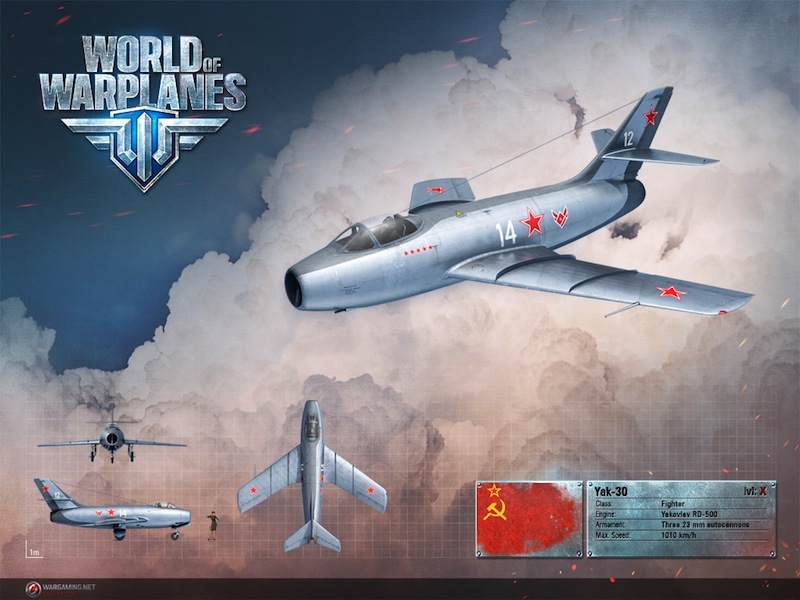 World of Warplanes is part of the same family as World of Tanks and World of Warships.